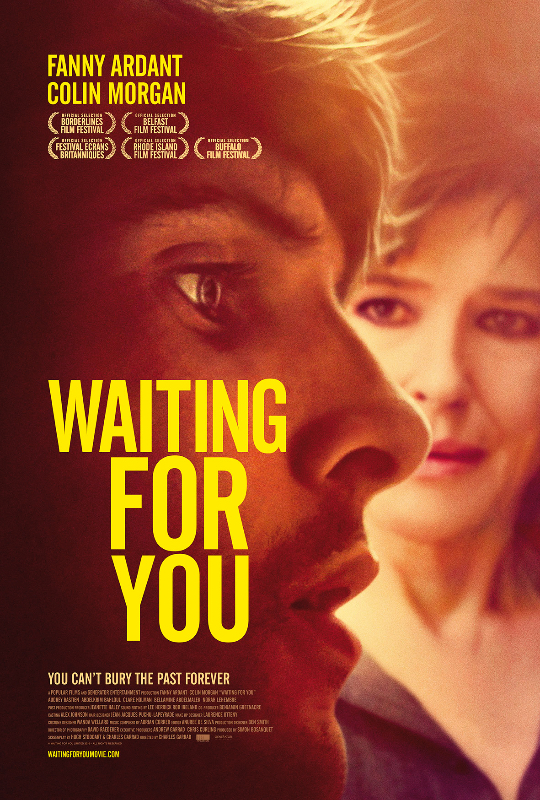 Waiting for you screening in London ! This entry was posted in Colin Morgan and tagged Colin Morgan, Screenings, waiting for you. Bookmark the permalink.